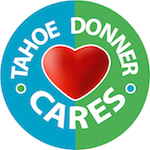 Tahoe Donner - Snowbird Lift from Origami Rocket on Vimeo. 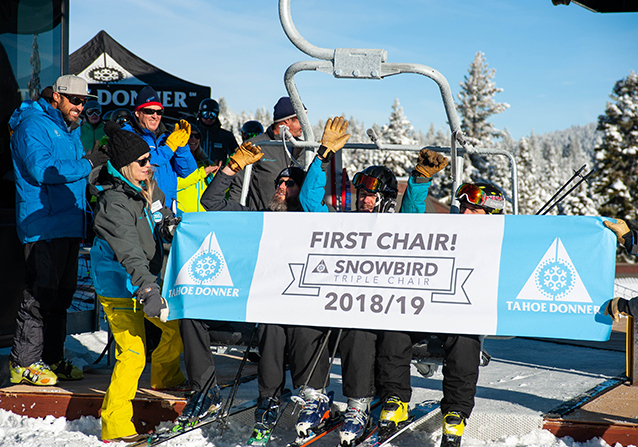 On December 7, Tahoe Donner celebrated the grand opening of its new Snowbird Triple Chairlift. 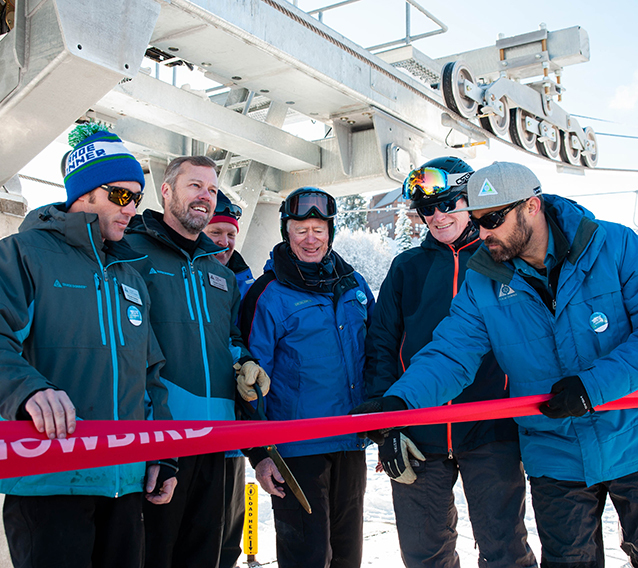 The new lift replaces the original lift installed in 1971, and provides a modern and safety-enhanced experience for guests and improved access to beginner terrain. 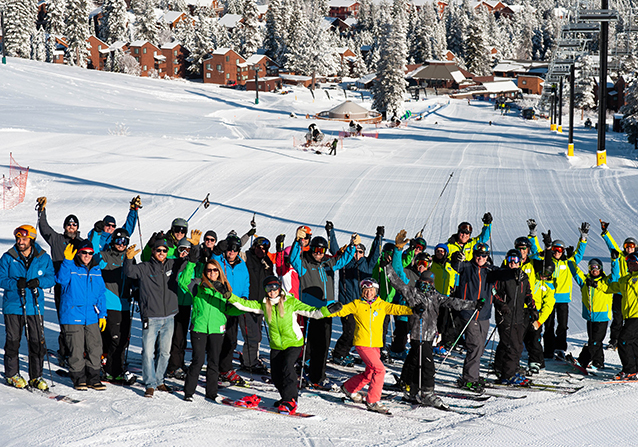 Community and project stakeholders joined the Tahoe Donner management team, employees and board of directors for a Ribbon Cutting Ceremony and group ski before the resort opened to the public. 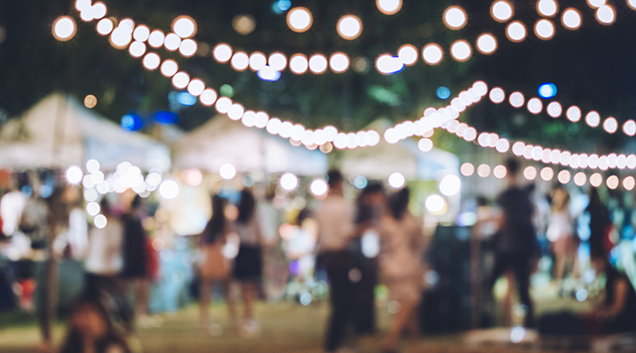 Tahoe Donner would like to thank everyone who joined us in celebrating this important milestone and to those who contributed to the planning and implementation of the project.